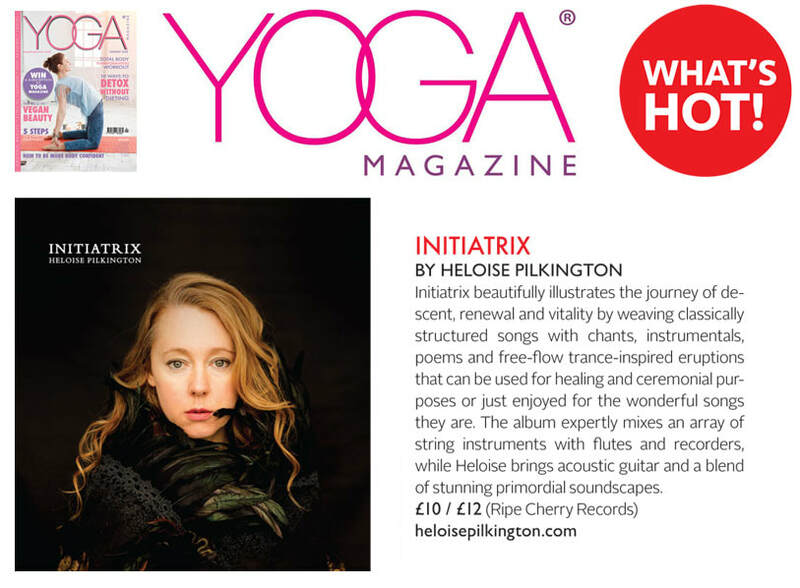 "Her voice is undeniably beautiful, clear and supple... featuring both sung lyrics and spoken word, the album explores spiritual themes... a deeply meditative journey." "Initiatrix beautifully illustrates the journey of descent, renewal and vitality by weaving classically structured songs with chants, instrumentals, poems and free flow trance inspired eruptions that can be used for ceremonial purposes or simply enjoyed for the wonderful songs they are"
"I have found that certain music helps refresh my mind and brings me to a point where I can renew focus and dispel stress. 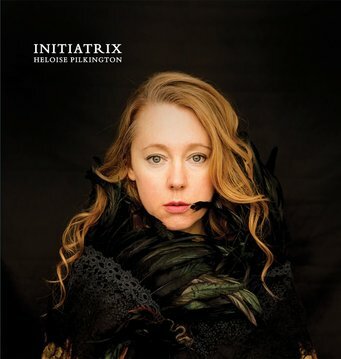 I adore folkloric singer Heloise Pilkington's serene and crystalline voice; It helps me stay calm and clear.. and the kids love it too! " My new album is now ready! Read more about it here. ​You can buy a copy here. ​Listen to two of the new tracks Deep Into The Earth and Initiatrix below. Please join my mailing list to be kept up-to-date with all news. 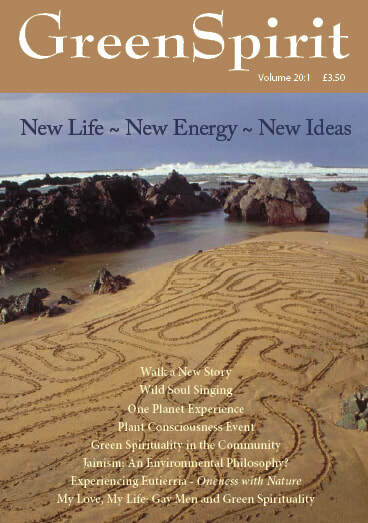 Click here to read my article in Green Spirit magazine. Following my passions and my desire to find my authentic voice, I have journeyed with song, music and sound since I was a child. I’ve also had a lifelong interest in spirituality and helping others find their creative expression. 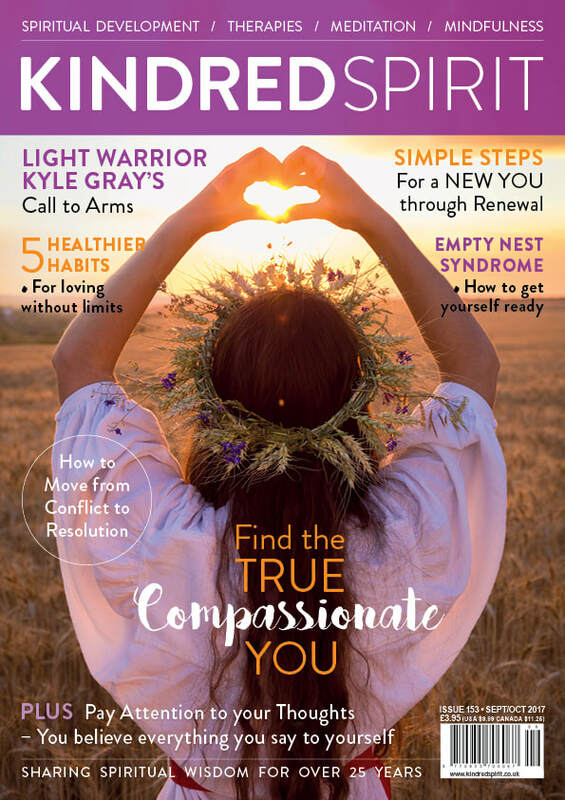 Click here to read my article in October's Kindred Spirit magazine. When we attune to the ancient Wheel of the Year and the cycles of nature – Samhain, the old pagan festival we now celebrate as Halloween on 31 October – is the point of the year when we begin to descend into the darkness of winter. It’s a time associated with death, dying and letting go. ​A year long journey to recover the primal ​power in your voice. 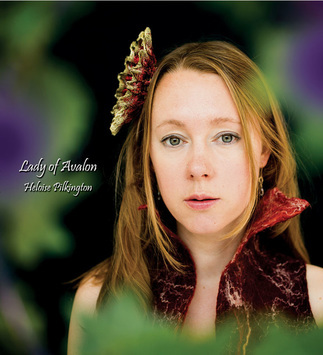 it is an opportunity to dive deep to rescue the voice of your soul"
This is an album of devotional songs celebrating The Lady of Avalon, The Great Goddess who lies in the sacred land of Glastonbury. "What a magical and beautiful work of art." "It's really an extraordinary piece of work and I play it in all of my workshops." Heloise appears in the New York Times Travel Section, June 2017. Click here to read it.